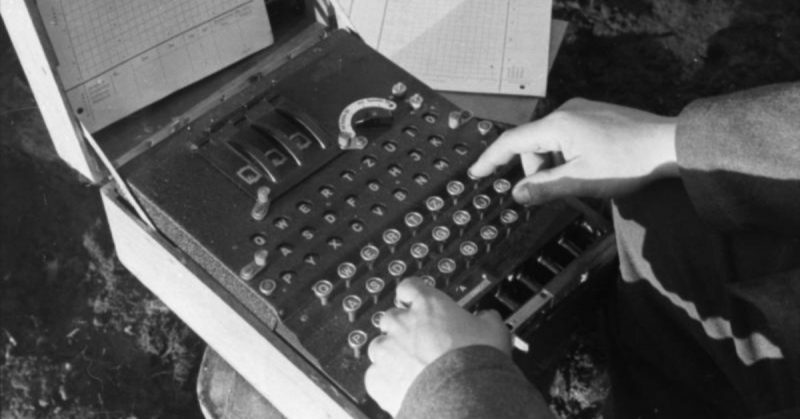 The Enigma machine, used by the Nazis in World War II to send coded messages to agents and military personnel around the globe, has been the subject of countless movies and documentaries. Perhaps the most famous of those is The Imitation Game, released in 2014 and starring Benedict Cumberbatch, who earned an Oscar nomination for his performance as mathematician and Enigma codebreaker, Alan Turing. 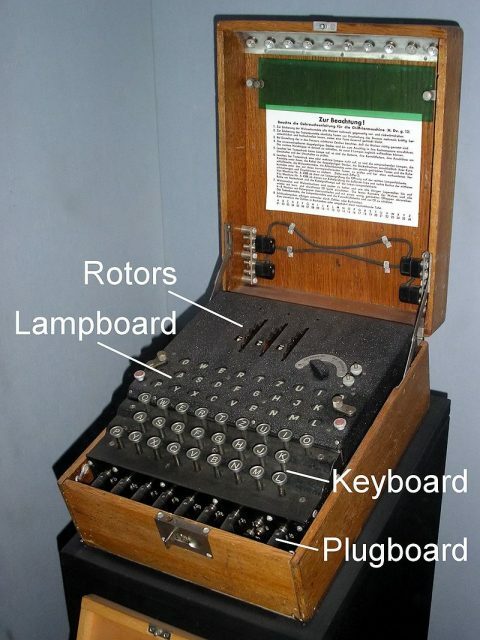 The Enigma machine has a series of lights and rotors that put messages into an encrypted code that could only be “translated,” or understood, with the right key. Now, a new video has given scientists the unique ability to peek into the machine itself and see the inner workings of the device that nearly defeated the Allies in WWII. 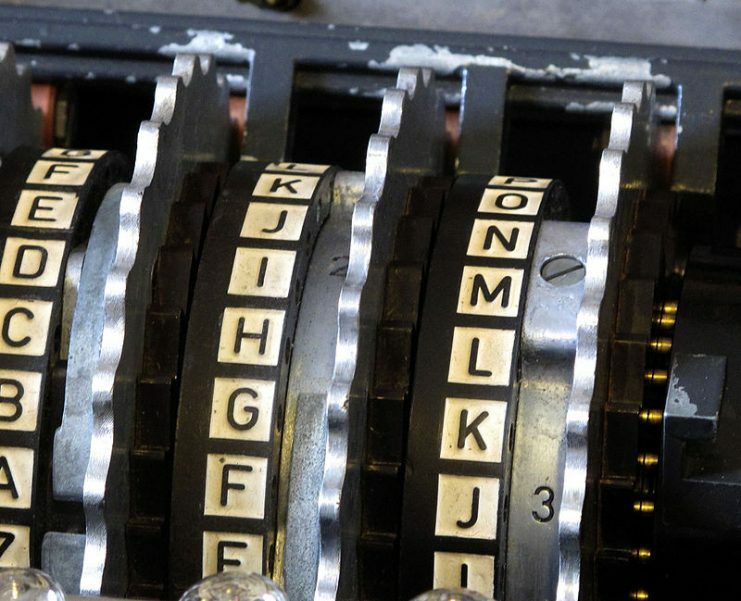 Researchers have used an unusual type of x-ray machine to look inside at the complex mechanics of Enigma. Passport photo of Alan Turing at age 16. 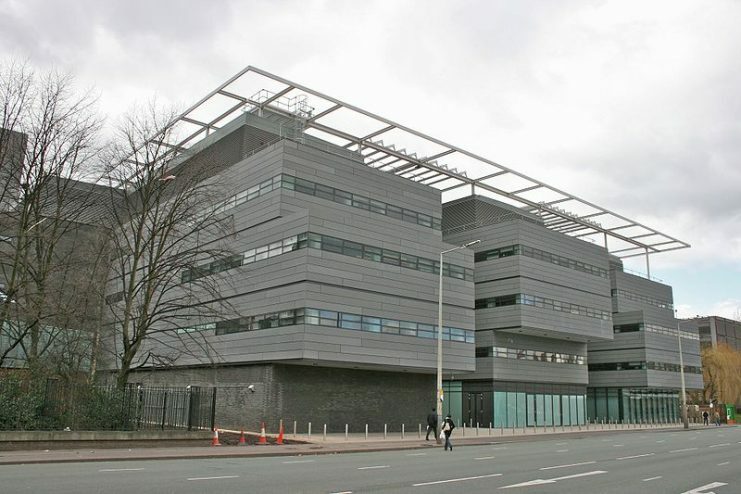 A team of scientists led by Professor Philip Withers, Professor of Materials at the University of Manchester (“the University”), borrowed an Enigma from Bletchley Park and its owner, cryptography fan David Cripps. 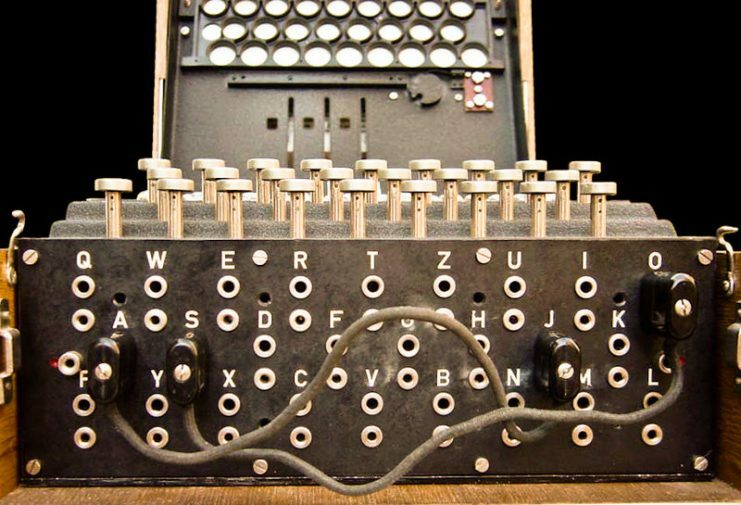 German cryptographers changed the code every day, which meant that every 24 hours, Turing and his team had to start again from scratch. They broke the code relatively early in the war (1941), and historians believe that this accomplishment shortened the conflict by about two years. 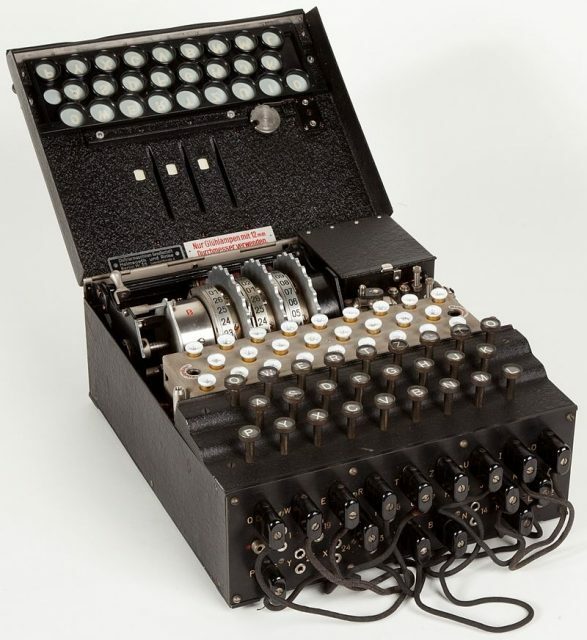 The Enigma used by the University is one of only 274 machines extant today. This particular one was made in Berlin in 1941 and was used by the Austrian Federal Ministry of the Interior. 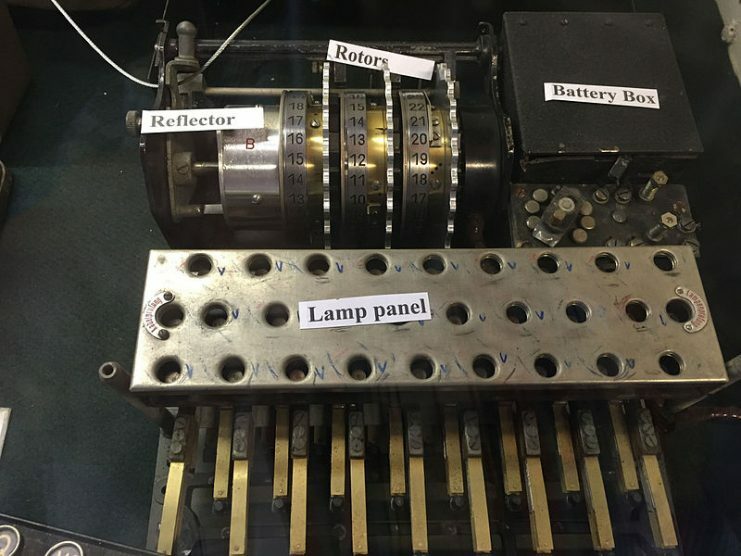 The devices developed by Turing and his colleagues were named “Bombe machines.” These not only captured the German messages, they also de-coded them fairly quickly. Although most Enigmas were obliterated by the Germans when they realized the Allies were coming, some survived. 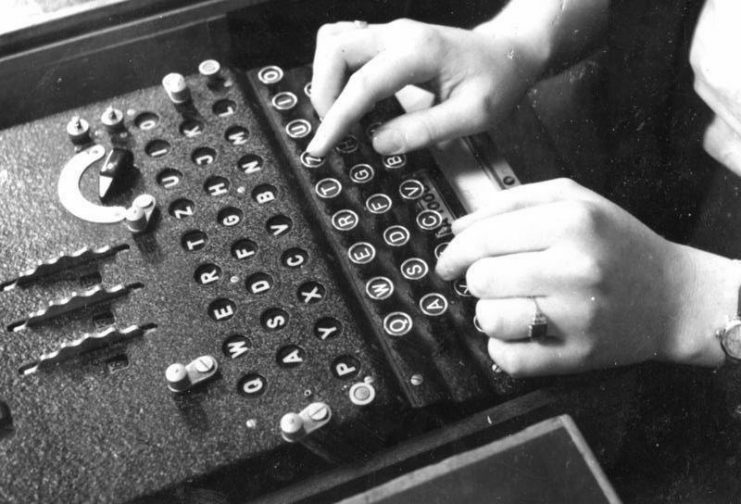 Even Winston Churchill insisted that the Enigma machines at Bletchley Park be destroyed in order to protect the integrity of the code breakers’ methods. Hence why only a few hundred still exist. 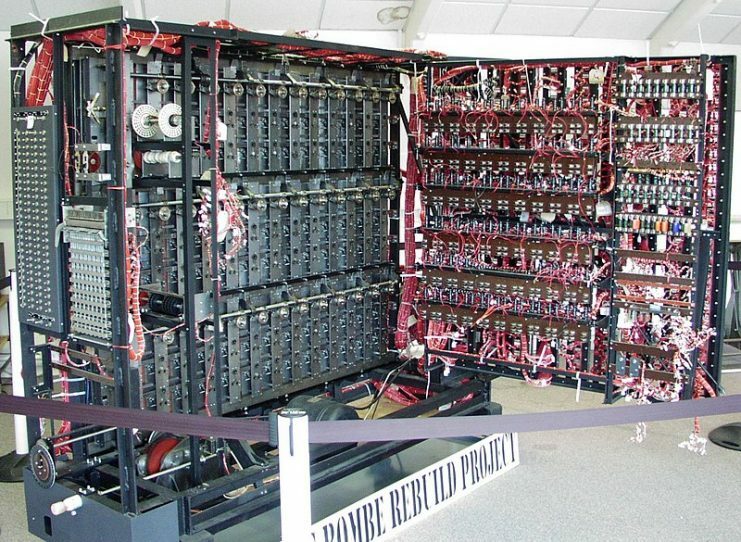 A complete and working replica of a Bombe now at The National Museum of Computing at Bletchley Park. 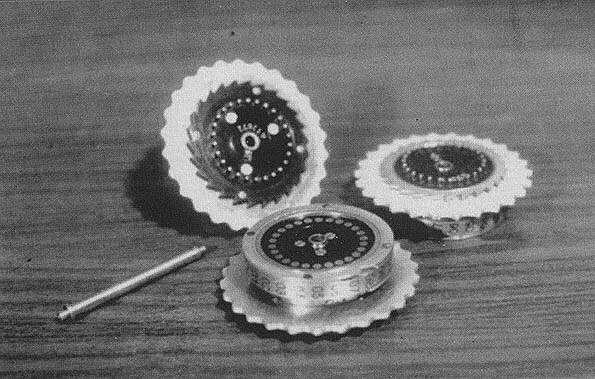 Initially, Enigmas had three rotors to handle encryption, but eventually that was increased to four in an effort to enhance their security. Germany’s Commander-in-Chief of the Navy, Karl Donitz, refused to believe that the Allies had successfully broken the Nazis’ codes. At his trial for war crimes in Nuremberg after the war, Donitz insisted that it was simply radar that had led the Allies to so many of his ships and submarines, nothing else. He thought the Enigmas were indecipherable by anyone not part of the Axis powers. Enigma rotor assembly. 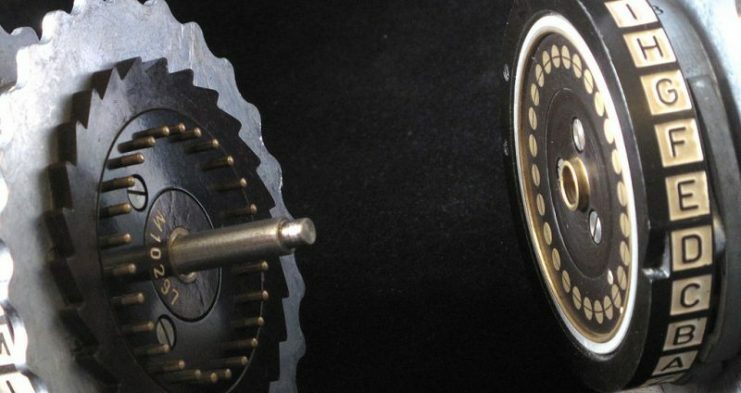 In the Wehrmacht Enigma, the three installed movable rotors are sandwiched between two fixed wheels: the entry wheel, on the right, and the reflector, on the left. Alan Turing’s role in helping Great Britain defeat the Nazis cannot be understated. 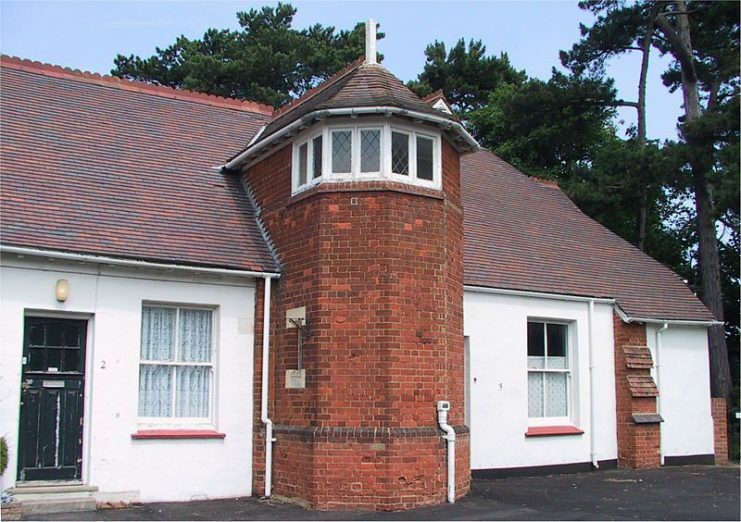 He was pivotal in Britain’s defeat of Germany thanks to his brilliance as a mathematician, which led him to Bletchley Park not long after the outbreak of the war. It’s a true tragedy that his sexual orientation led the authorities to arrest him in 1952 and revoke his security clearance. 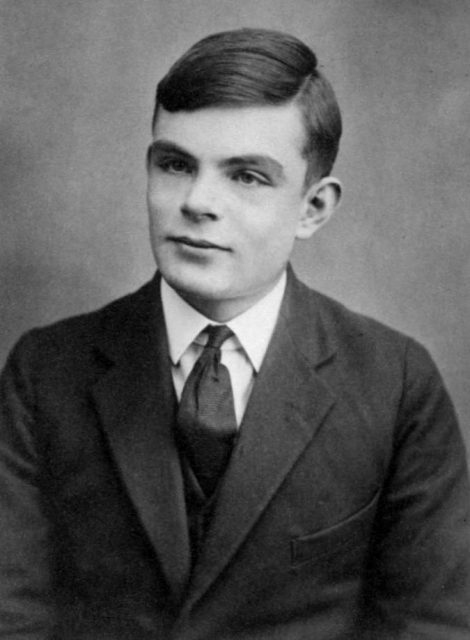 Turing was gay and homosexuality was a crime back then in England. As a result, he was never able to land another government assignment. Today scientists are able to look inside at the marvels of a machine that Turing’s math skills enabled him to understand. Because of him – at least in part – the Allies were victorious.